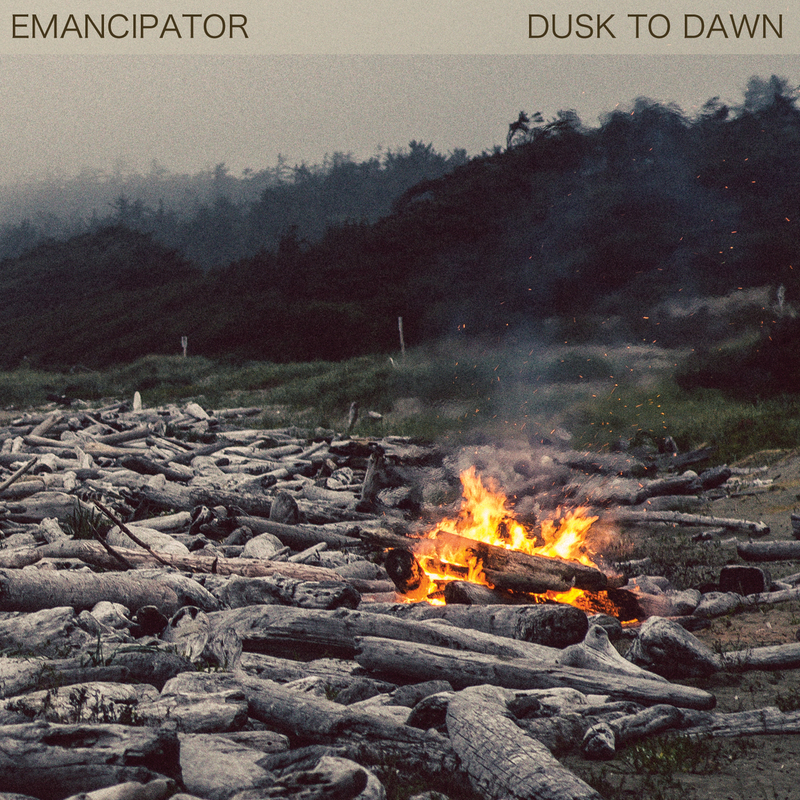 Emancipator’s “Dusk to Dawn” was released in January 2013, and received airplay and reviews from top U.S. media. Emancipator, a.k.a. Doug Appling, along with his Ensemble, has been touring the U.S., bringing his focused melodic downtempo to clubs around the country. Doug plays most of the instruments on all his recordings, and favors a pristine, organic tone. Doug also has his own label, Loci Records.